There used to be a time where your product sold either cause it was the best on the market, or because it was the only one on the market. For better or worse, those days are gone. In a world where a person has no less than six brands of ketchup to choose from, branding and labeling are more important than ever. 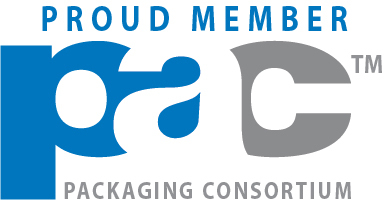 So, what do you have to keep in mind when deciding on your packaging and labeling? Colour and Font: Font. *clap*. Is. *clap*. Important. *clap*. Different fonts can convey different feelings to your potential customer. So can colour. Blue is often associated with honesty, red with passion, and green with sustainability. If your product is for children, a colourful font made to look like crayon would work. Not so much if you’re selling something geared towards adults. Format and Layout: Make it easy to read, uncluttered, and sized and scaled properly. The cleaner, and easier to read a product is, the more likely it is to end up in your customers home instead of still on the store shelf. Verbiage and Message: My spouse often says to me “It’s not WHAT you say, it’s HOW you say it.” The same is true for your labeling. There is limited space on your packaging, so the worse you use to convey your message are ever so important. Pinpoint what sets your product apart, and from there choose some words that describe it most accurately. For example, if you’re selling a home style product, using words like “Organic” or “All-Natural” would be great verbiage to get your message across as easily as possible. Material and adhesives: Something oftentimes lost in the plot is what you use to make your label. You don’t want spend years working on your product, pinpoint your verbiage, have an amazing layout, only to have the actual label look horrible because the wrong material was used. 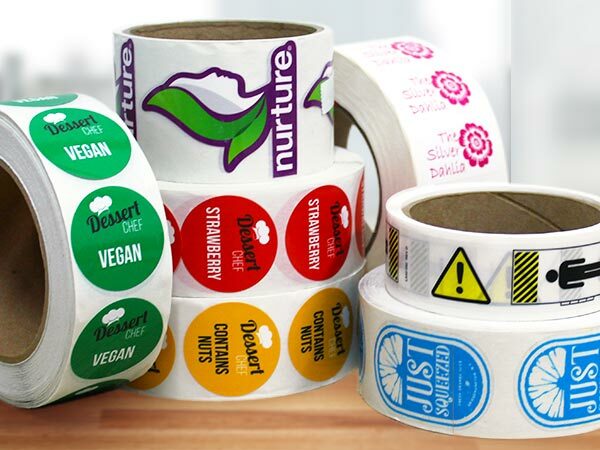 Reach out to your local label maker who can help you decide what label will best suit your products needs. The array of options is amazing, and there is something that will work for you and your product. At the end of the day, you’ve worked hard, and you want to give your product the opportunity it deserves. Don’t leave it to chance.